This first trade of MMK-1B for overnight and the first trade of MMK-500M for (1) week was entered by the two Banks to test the transaction flows which involves settlement through CBM-NET, the Central Bank of Myanmar’s new clearing and settlement system which provides Myanmar’s financial sector with a real- time gross settlement system (RTGS). 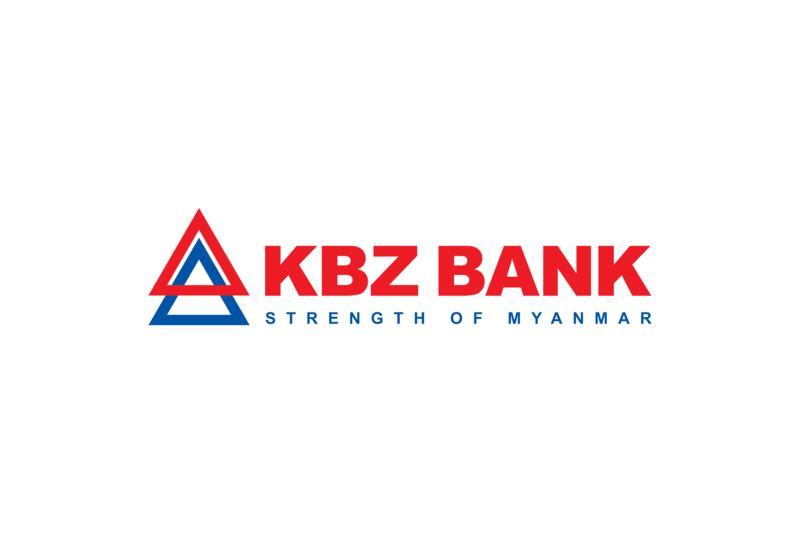 U Win Lwin, Managing Director of KBZ Bank stated ‘This is a remarkable milestone for Myanmar banking sector and financial market development. We are grateful that we initiated repo trades for the development of bilateral interbank lending transactions as an alternative investment structure in the Myanmar financial market with great support from the CBM and our local partner, Yoma Bank. Repos generally provide additional yield as compared to traditional money market instruments. The principal amount of repos can be adjusted up or down according to fund cash flow flexibility. It is often used to fund and cover positions that have been created to hedge, arbitrage or trade against opposite positions in a future derivative such as aninterest rate swap or bond future’. Commenting on the development, Yoma Bank’s CFO, Vijay Maheshwari said ‘It’s a significant development in the Myanmar financial system and we at Yoma Bank are very pleased to be part of the first trade. Repos are an important tool for a sound financial system in Myanmar as it contributes towards efficient liquidity flows in the system. It’s a significant achievement by the KBZ and Yoma Bank Treasury teams to plan and execute the test trade. We are also very grateful to the CBM having provided the infrastructure and guidelines to facilitate such transactions amongst Myanmar Banks”.